Anise (Pimpinella anisum) is the ingredient instrumental in giving ouzo its characteristic aroma and milkiness, making it different than any other drink. However, when ouzo is distilled with the addition of anise grown in Lisvori, Lesvos, the result is extraordinary indeed. Anise has been grown in southern Lesvos for over 60 years and exclusively in the coastal areas around the village of Lisvori. The area’s charismatic microclimate, the fertile, well-drained soils, and the salty, fresh breeze reaching the area from the Bay of Kalloni, protect anise crops, endowing them with exceptional characteristics. 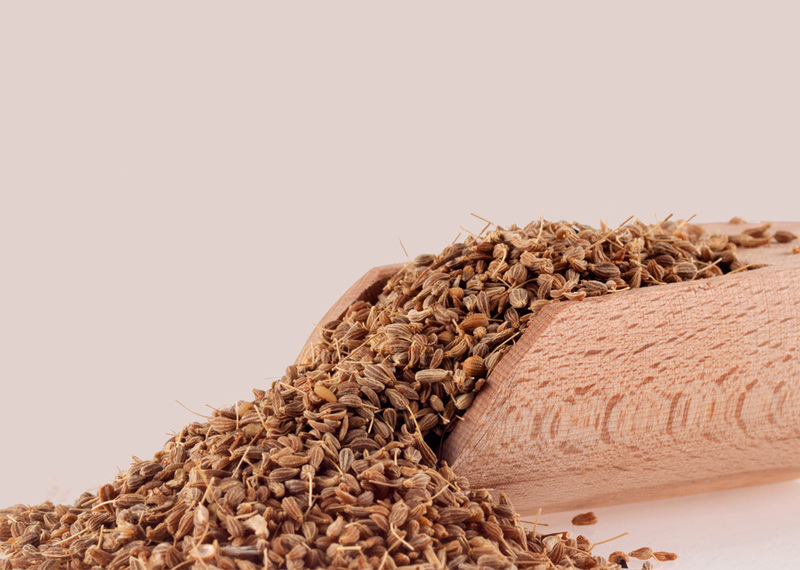 Anise (aka aniseed) is an herbaceous plant, relatively short in height (approx. 80-90cm when fully grown). It prefers to be rain-fed, is susceptible to heat, and dislikes rainfall after April. It is sown in February and its harvest, depending on weather conditions, takes place in July. Its yield per stremma of land is small, amounting to 50-70kg annually. After each harvest, it is important that each anise grower lets his farmland go fallow (unplanted) so that the soil’s natural nutrient balance is restored. Anise contains many essential oils, with anethole being its main one. It is actually anethole that gives ouzo its sophisticated aroma and rich milkiness when mixed with water. It has a carminative effect on intestinal complaints, colic aches, and problems of the peptic system. In controlled amounts, it relieves menstrual symptoms. It effectively combats asthma, bronchitis, and other respiratory problems. The uniqueness of Lisvori anise is what gives Ouzo Mytilinis Samara its competitive edge. It is a popular ouzo brand firmly established in the life of its consumers as a premium drink which will rightfully accompany all of its patrons’ joyful events and celebrations.